Every woman has personal tastes. But it looks like there is one clothing combination, no matter what are your favorite tastes. I am talking about leather jackets and dresses. In this post, I’ve got awesome inspirational outfit ideas to share with you. This edgy piece will be a perfect layer on a breezy night or day. 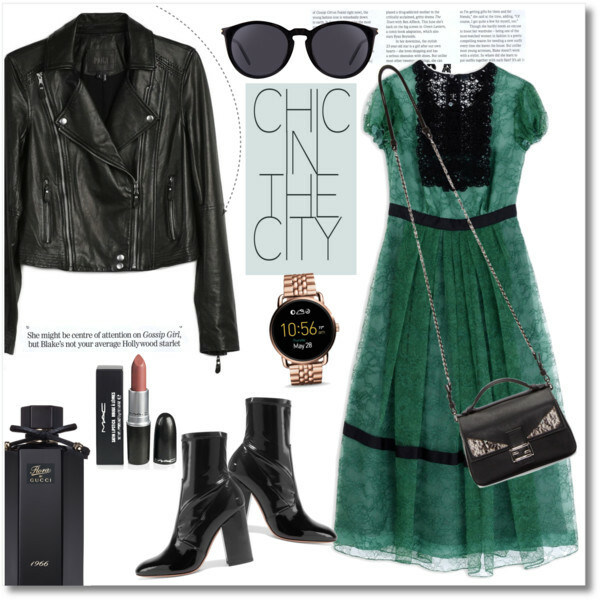 Most of the showcased outerwear pieces are colored in black, and it’s no wonder why: this color is absolutely versatile and easy to combine with all your favorite dresses. This green dress looks quite vintage to me. I love the black lace detailing on its neck. 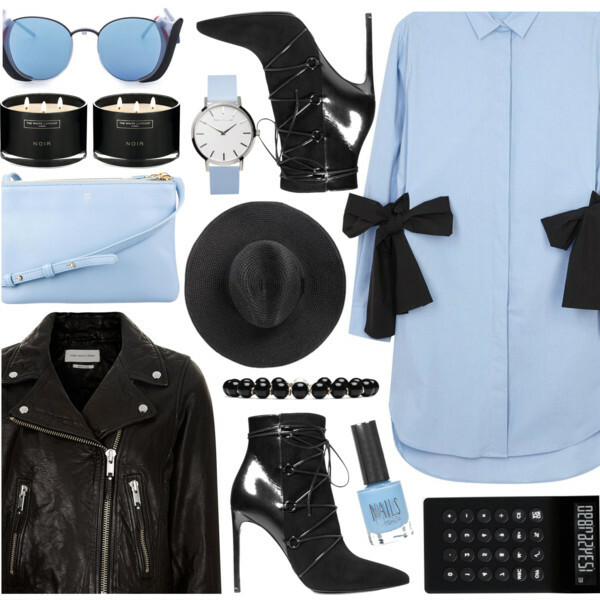 It can look chic, all you need is to add a black leather jacket, black rounded sunglasses, and glossy black leather ankle boots.